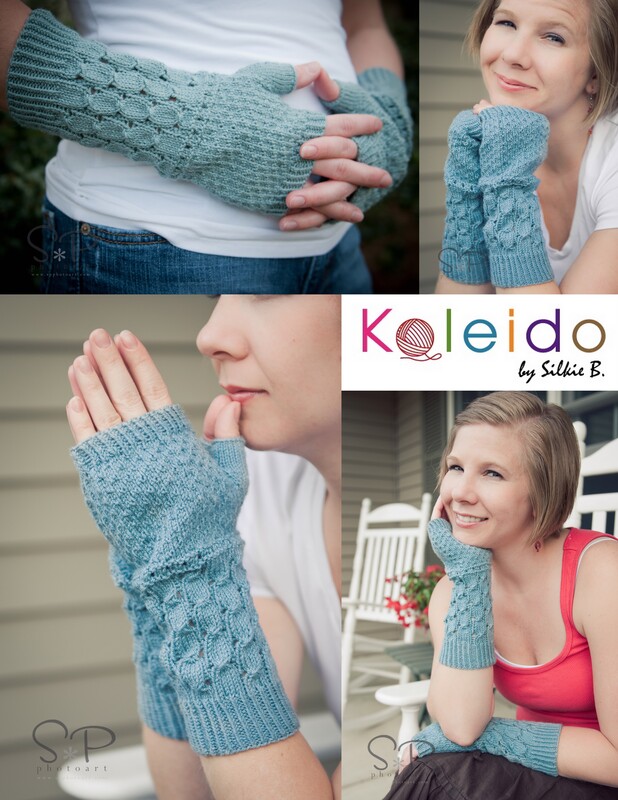 fingerless mittens | Kaleido by Silkie B. Like I mentioned in my previous post that I am putting out a collection of Winter Accessories.. and thanks so much to my friend Karen K for a last minute photo session this afternoon and thanks for all the models for the my projects, Eric, Tara, Kimi and myself! Here is sneak peak of the collection. Please note that all the designs are suitable for both gender. 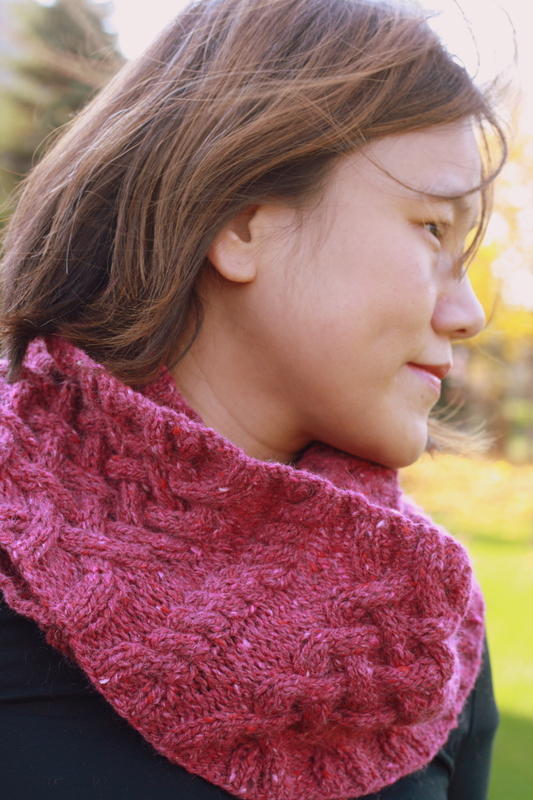 Introduction Serena – A cowl features interweave cable panel with cable rib. It measures 63″ in circumference and 8″ height. 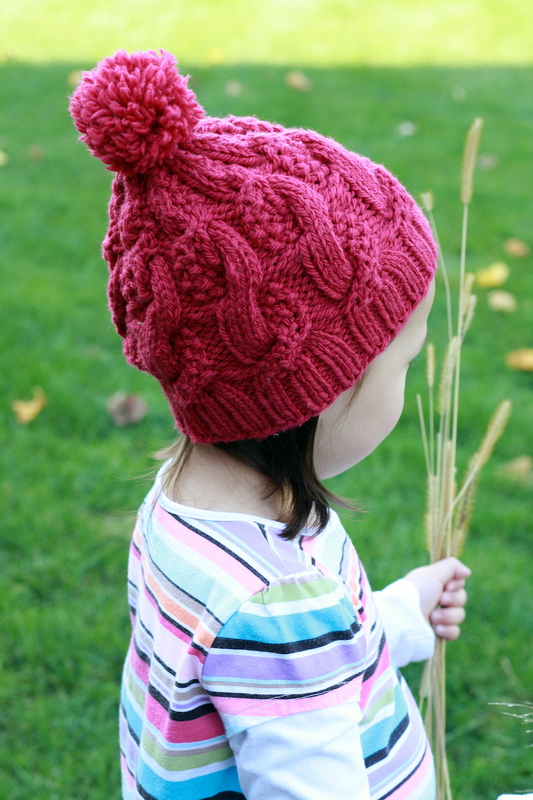 Introduction Hannie – A cable Beanie for the kiddos. 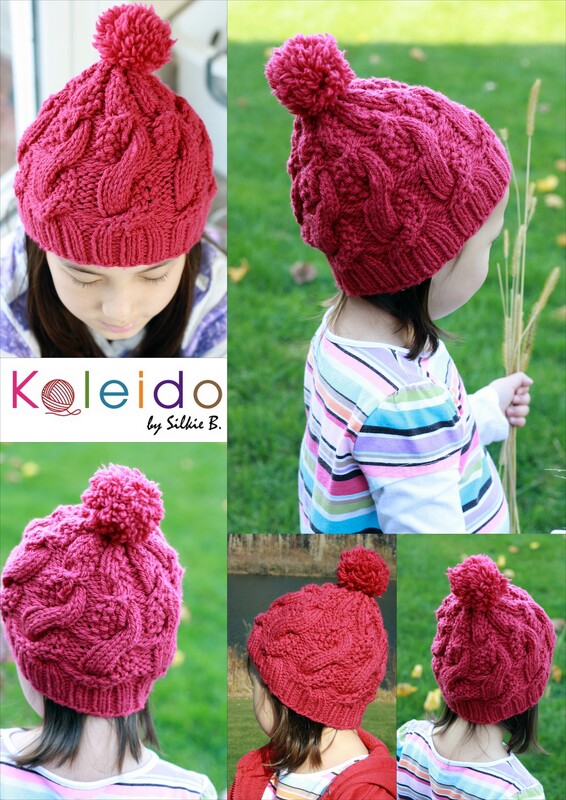 Thanks Tara K and Kimi for modeling the Beanie. 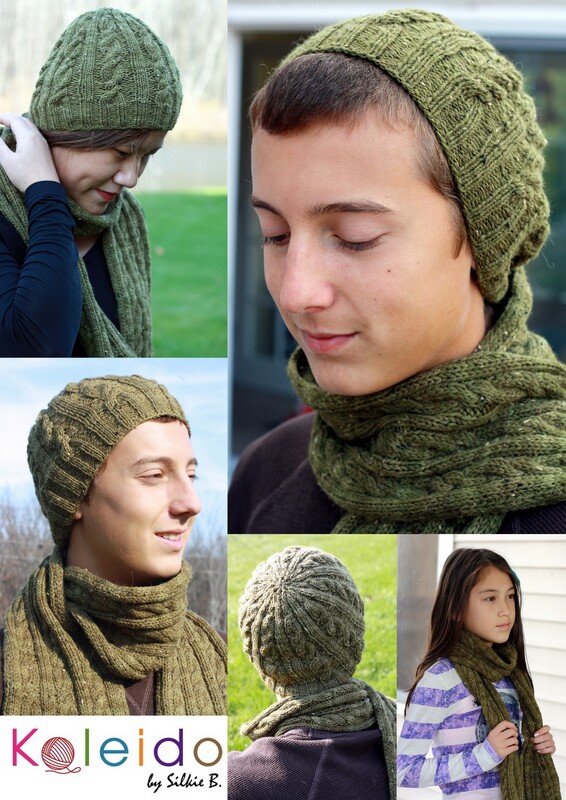 Introduction Reese – A scarf and Beanie set. It feature cable Rib with a little variation. I am working on the Mittens for the set. The mittens will be available in the coming week and with 2 different version, one tradition mittens style and one with convertible style. Thanks Eric D for modeling them, it was so last minutes and Eric was in such great sport to help. I am currently working on the written instruction. All these pattern will be available individually or as a collection. They will be made available via Ravelry. I will keep everyone posted on when it will be available. So stay tune! 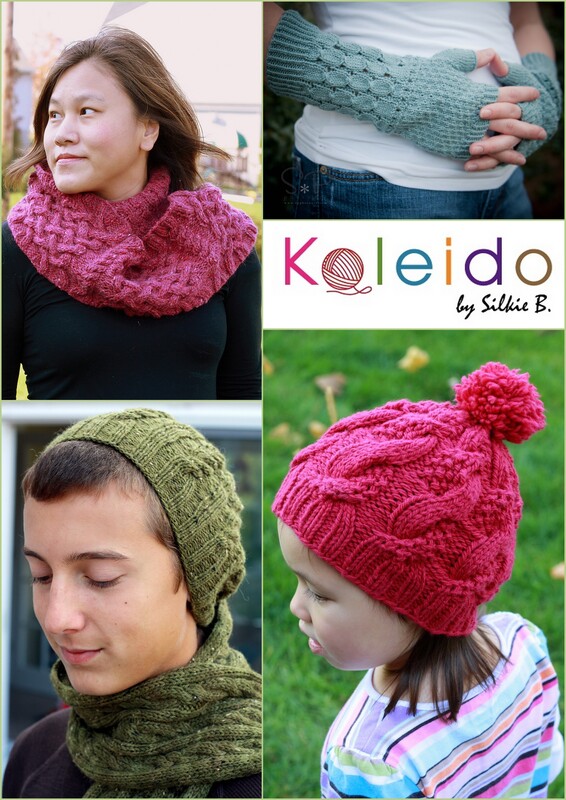 I am putting together a collection of my gloves and mittens designs from 2010-2011 into one eBook, tentatively called Kaleido’s Book of Hands. Each of these designs are currently available for sale individually at Ravelry.com. Kaleido’s Book of Hands will include four designs: Bonnie, Victoria, Misty and Maneisha. 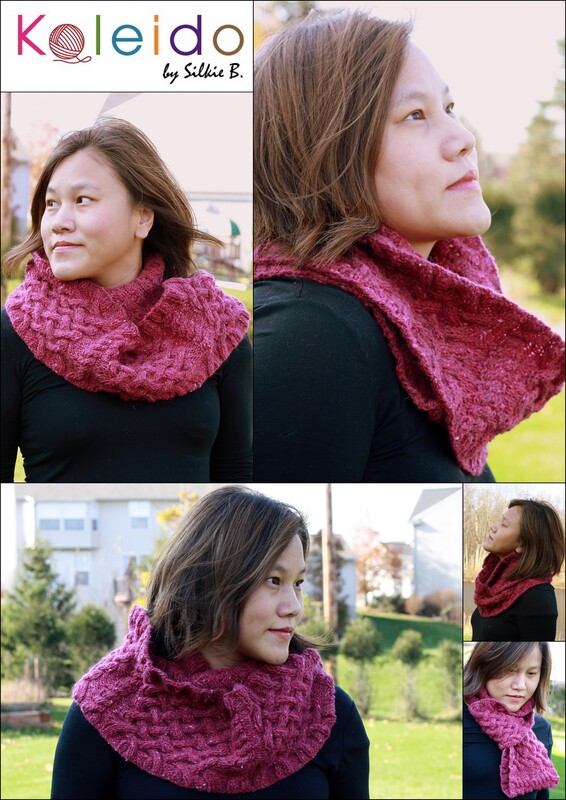 You will get a saving on getting this collection eBook than each individual pattern separately. 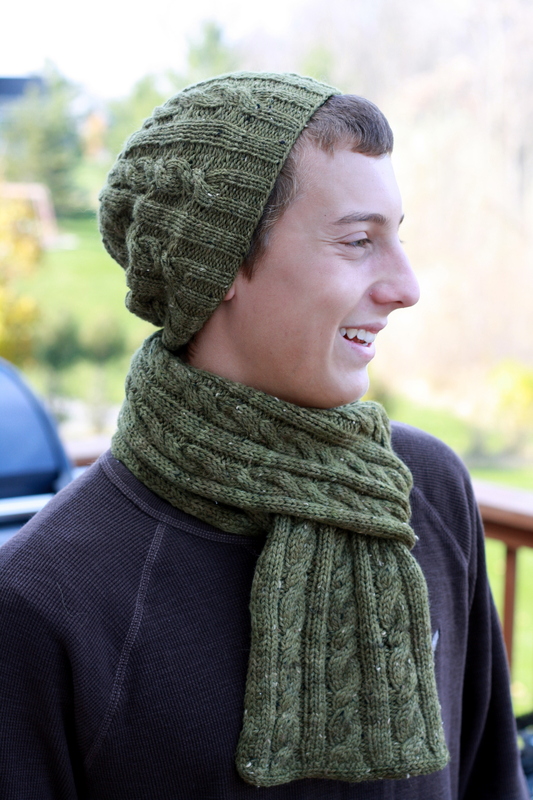 I am still working on the format of the ebook and it will make available at Ravelry.com once I have done the editing.